Victory Lap received critical acclaim from critics upon release. Ian McQuaid of The Guardian commented that Nipsey Hussle "effortlessly claims his place as crown prince of G-funk’s new school", adding that "his brags rasp as hoarse and righteous as a man in the middle of a three-day bender, riding beats built from oozing bass swagger and slinking Compton synths, as brash and gleeful as peak-era NWA. 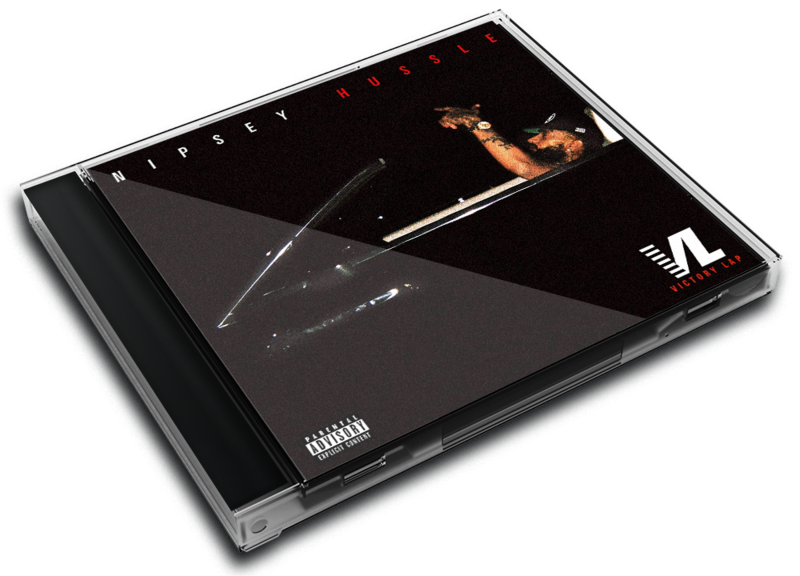 It’s visceral west coast rap at its unapologetic finest, as Hussle refreshes cliches of unstoppable prowess with the conviction of a true believer." Victory Lap debuted at number four on the US Billboard 200 chart, earning 53,000 album-equivalent units, with 30,000 in traditional album sales in its first week of release. This is Hussle's first top 10 album on the chart. The album also debuted at number three on the US Top R&B/Hip-Hop Albums chart. Following Hussle's death on March 31, 2019, the album reached a new peak of number two on the US Billboard 200, earning 66,000 album-equivalent units (with 17,000 in traditional album sales) in April 2019, behind Billie Ellish's When We All Fall Asleep, Where Do We Go?. t’s taken Los Angeles MC Nipsey Hussle longer than most to create his moment. The seasoned mixtape veteran has been on the indie-rap circuit for almost a decade and was once touted as a future star. When fame didn’t come, he made his own seat at the table, infamously selling copies of his Crenshaw tape for $100 each and getting JAY-Z to endorse him and buy 100 of them. He parlayed his rap successes into local business ventures—including a hair shop and a “smart store” for his clothing line—and became a hometown hero who turned his talent into a small merchandising empire. Victory Lap, his first album on a multi-project deal with Atlantic Records, is more than six years in the making. It is formally his “debut album” but functionally his big cash in. 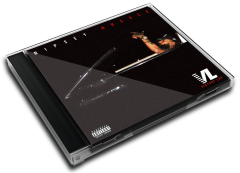 Bridging several generations of West Coast rap, Victory Lap uses his cache of war stories to power the most gripping entry in his catalog, recouping an investment.